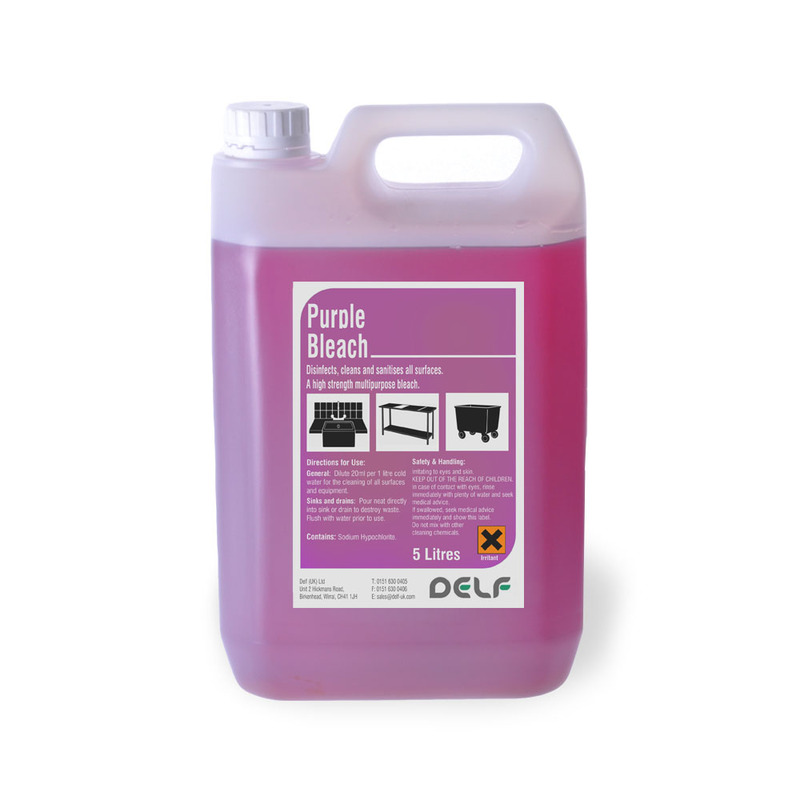 An essential and comprehensive range of dairy disinfectants and dairy sanitisers for general cleaning and disinfection within the milking parlour from Red Label Hypochlorite, Thich & Purple Bleach to Formaldehyde. 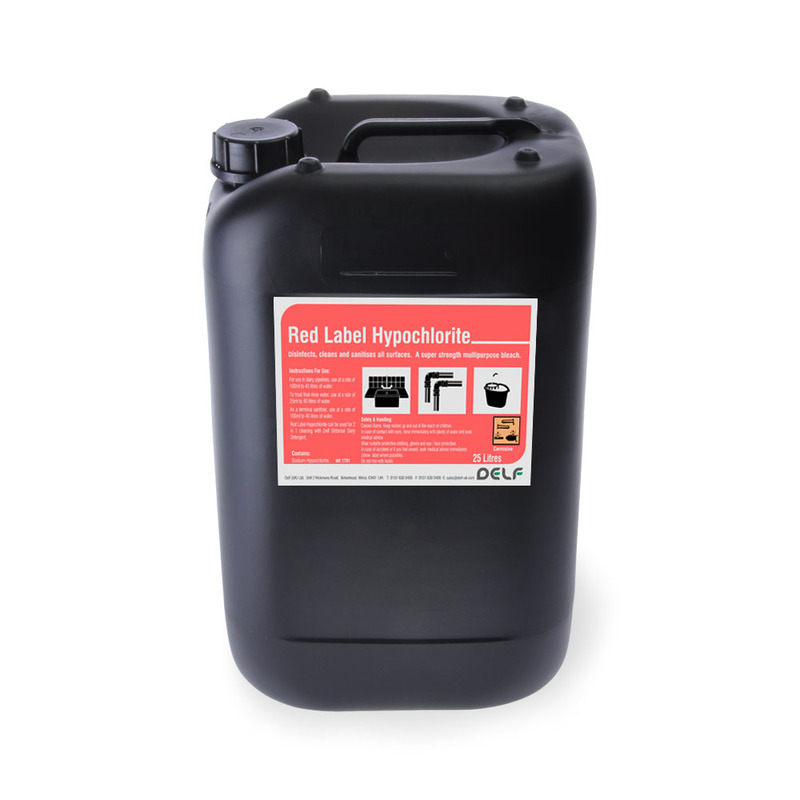 A standard strength stabilised sodium hypochlorite solution highly effective for the general disinfection and sanitising of all plant and equipment. 10% available chlorine. A standard strength viscous bleach with good clinging properties for prolonged cleaning action. 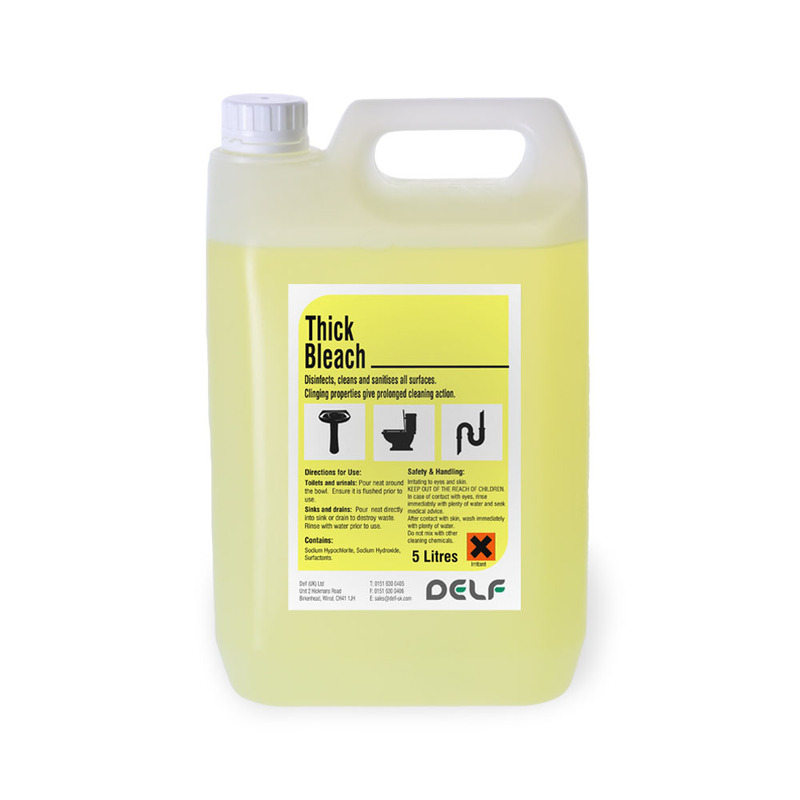 For use in toilets and washrooms and on all hard surfaces. 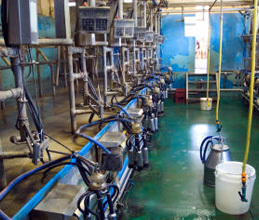 A food grade bleach specifically for manual cleaning and sanitising of plant and equipment within the dairy parlour. Purple to give visibility in all applications. 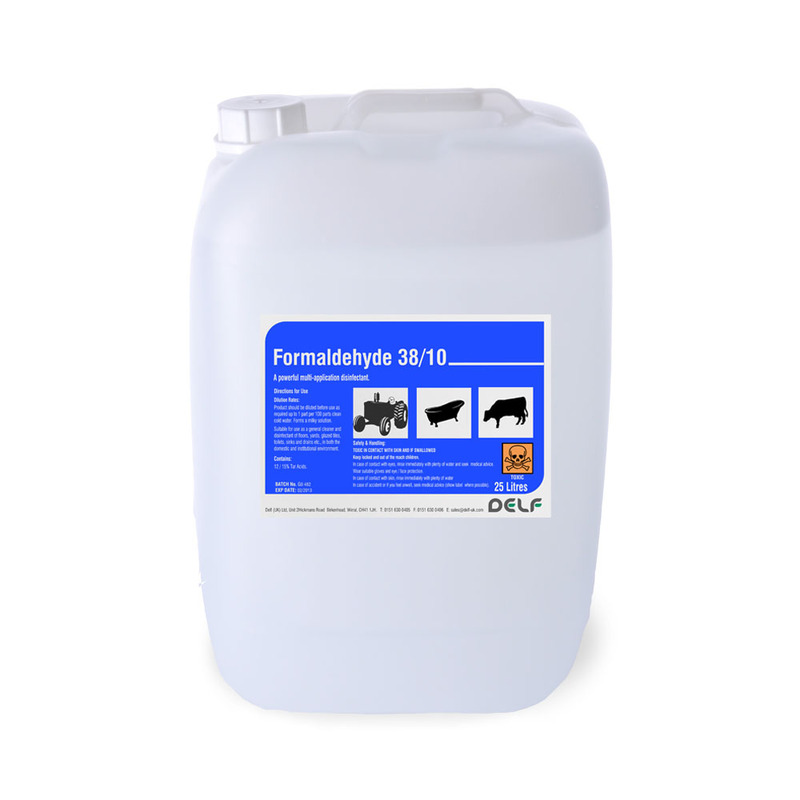 A high quality stabilised 35% Hydrogen Peroxide solution. 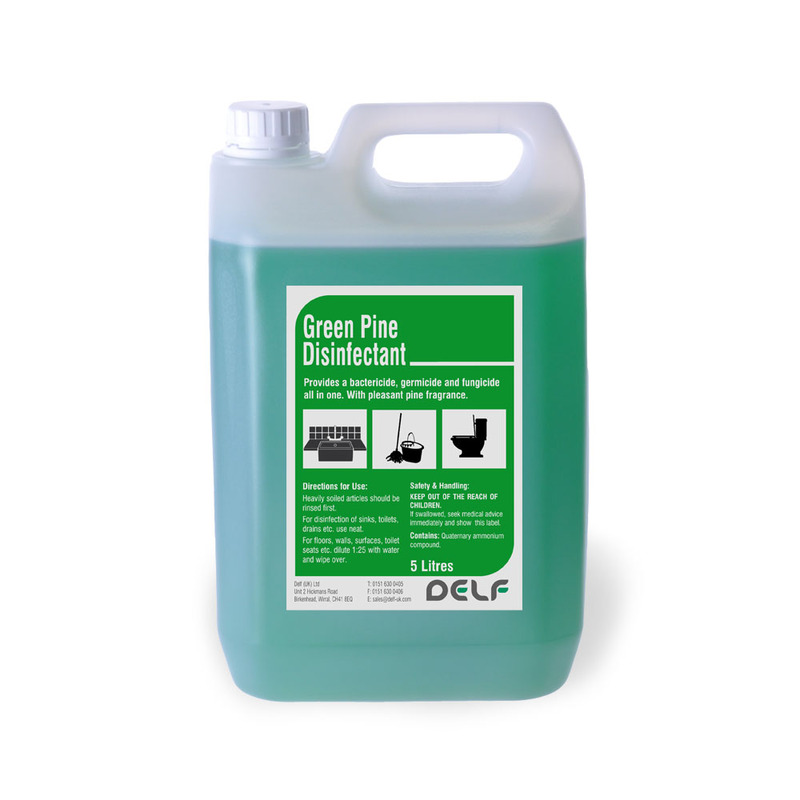 A quaternary ammonium-based, pine fragranced disinfectant. 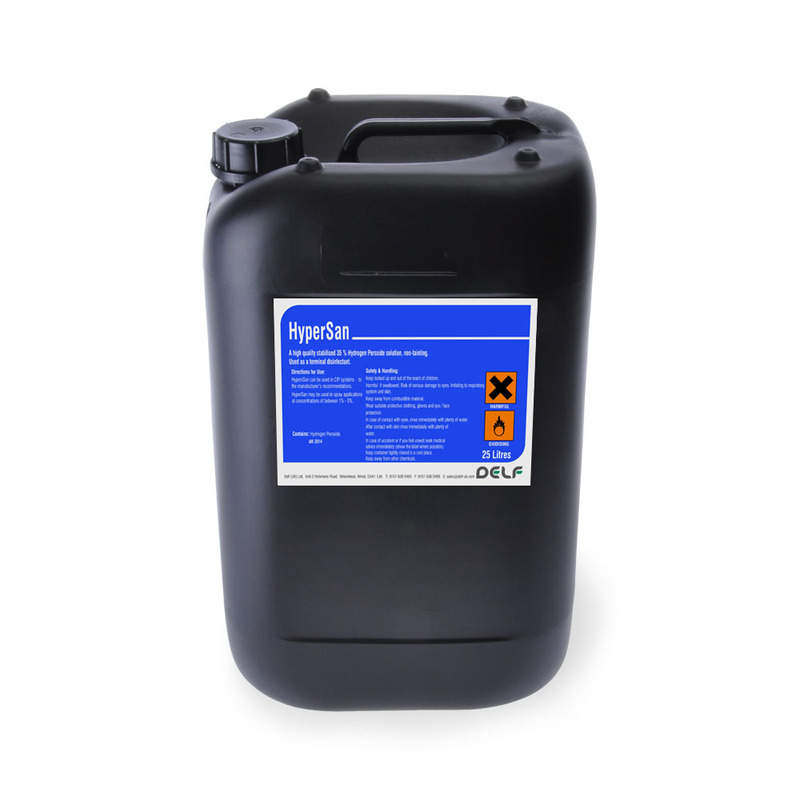 For general purpose cleaning and disinfecting of walls, floors, sinks and toilets. 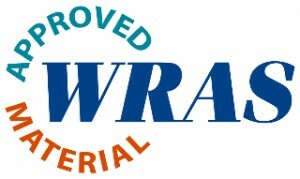 Complies with BS6471 and BS6424.